Imagine a backyard filled with soothing sound and brilliant color. Brilliant Wonders® 8″ LED Bubbler has Smart Sync® built in and shoot streams up to thirty inches high in vivid LED colors. 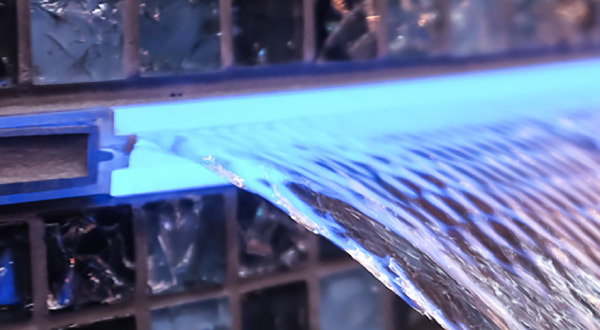 The cascading flume creates a natural sound and relaxing ambiance. An exciting CMP water feature for gunite, vinyl or fiberglass. 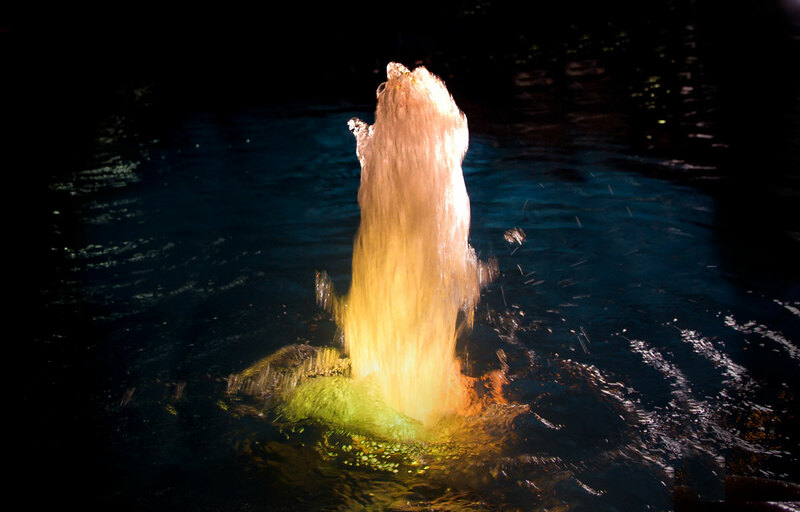 Brilliant Wonders® LED Fountain Accessories for Bubblers can be added to create exciting LED fountain effects. 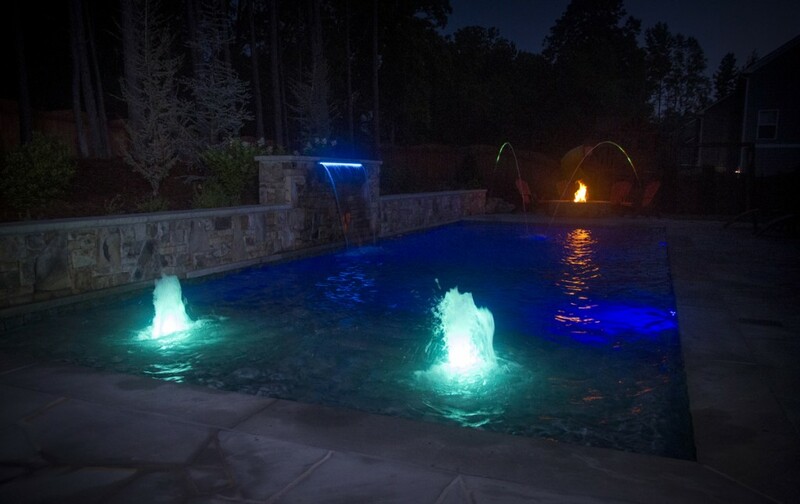 Add these special decorative lighting features to kick a pool up a notch. The perfect feature for sun shelves, tanning ledges, beach entries, ponds, fountains and more! 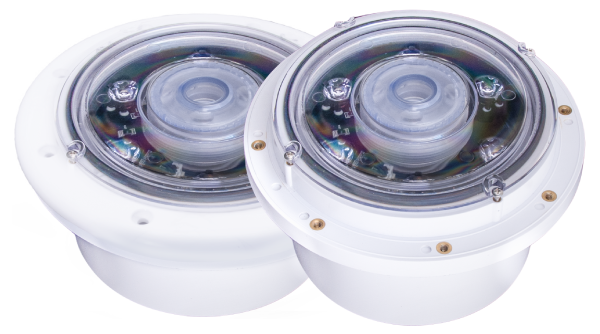 LED Bubblers can be flush mounted in gunite or installed in fiberglass & vinyl with color-matched install kits. No trim ring or bezel when installed in gunite. A totally flush and seamless installation. 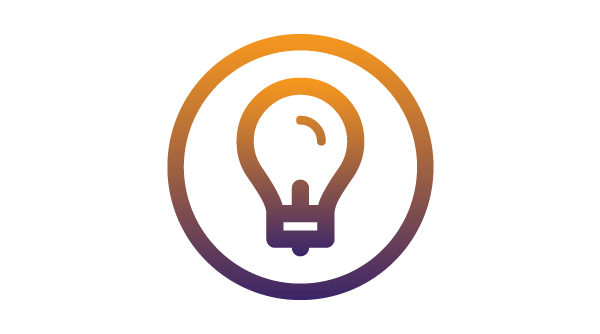 Do you need someone at CMP to contact with details? This is our most powerful LED Bubbler. Designed to light the bubbler “plume” and glow in the surrounding area, it makes a brilliant impression. 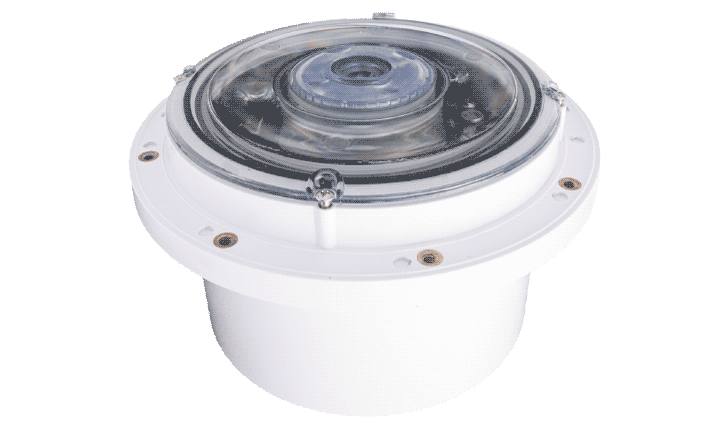 With Smart Sync built-in, the 8″ LED Bubbler can be used with most major pool automation and lighting. All you have to do is order the right style to match your system and it just syncs perfectly. To order the correct style, just add the correct letter to the light part number to match your style. Use “J” for systems from Zodiac International, “P” or systems from Pentair Water Pool & Spa or “H” for systems from Hayward Industries. 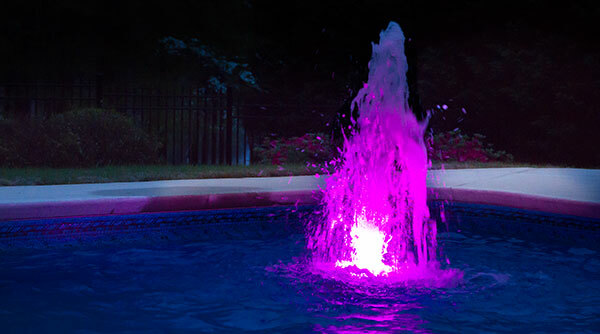 This is the only true LED fountain for in ground pools. Attachments can extend to a variety of pool depths. Use the flexible extension for installation in swimming areas. Create a frothy vertical column of water that can be placed above or below the water’s surface for different effects. A classic three-tier fountain effect that makes a perfect pool centerpiece with LED light and soothing sound. The water ball is a relaxing effect that reflects LED light beautifully and can be “fine-tune” adjusted right at the nozzle. Switching to Brilliant Wonders® 1.5″ LED Lighting is a great way to keep your pools looking their best. The 1.5″ LED Light is a great alternative to other pool lighting methods.